Comments: Beau Monde Bakery is a completely vegan cake bakery offering cakes, cupcakes and doughnuts. These are available to purchase online or delivered to your door (selected products only). They also offer a collection service from their little kitchen but bear in mind you need to make a prior order; it is not open as a shop. Comments: Naturally Kind Food supply vegan cakes, chocolate cups and raw desserts to coffee shops and restaurants across South Wales. They can also make birthday cakes to order. See their website for where the products can be found or contact them to order a cake. Comments: Healthy/raw vegan treats that are also gluten, soya and refined sugar free. Available for collection or delivery in Aberystwyth or posted further afield. The full menu is as follows. Dreamcakes (a luxurious slice with a nutty chewy base, a 'creamy' smooth layer & various toppings): Orange chocolate, lemon & coconut, blueberry, vanilla & rose, triple chocolate, divine tiramisu, white cacao & raspberry torte, cookies & dream, cacao & pistachio with a raspberry ripple, strawberry kisses, gooseberry & elderflower, bilberry & lime flavours. Super Spheres: Gingerbread, lavender shortbread, lemon drizzle. White cacao & raisin snaps. Raw choc covered Brazil bites. Treat boxes can be ordered, spending as much as you want, a £20 box will hold a good selection of about 10 treat items. 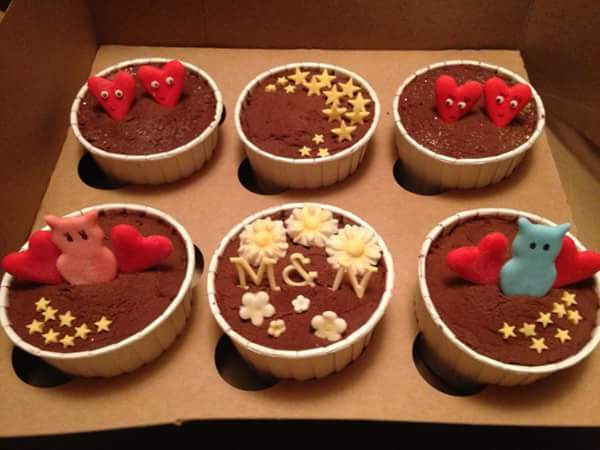 Whole dreamcakes/rocky road brownie trays etc can be ordered and personalised for various occasions. See their website for cake prices. 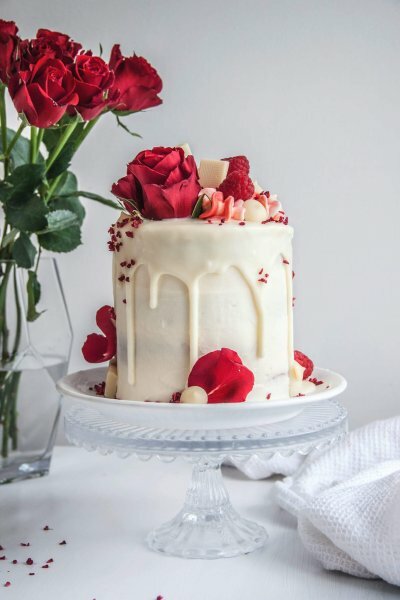 Comments: The Vegan Cakery is a not-for-profit vegan and cruelty-free business, run by vegans and registered with The Vegan Society, which you can trust to bake and produce 100% vegan cakes, pastries and treats 100% of the time! 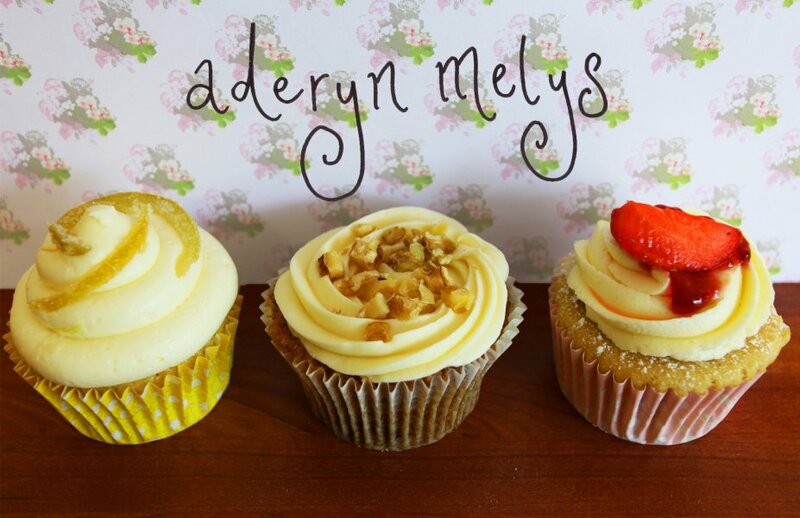 It is not a Welsh business but they deliver their delicious, baked on request vegan treats to anywhere in Wales. You can check out their extensive range (with pictures) on the website and buy online. They also support and raise vital funds for a variety of animal charities and sanctuaries. Vegetarian cake maker Lynwen can offer a wide range of vegan cupcakes, occasion and wedding cakes. She will cater for any event, occasion or festival and the cakes are also sold at local markets. She is based in Anglesey. 7 types of vegan frosting . Comments: Bright Crumb offer bespoke decorated cakes for weddings, birthdays and other special occasions. Vegan versions of all cakes are available. Vegan ingredients are kept on separate shelves from animal ingredients and securely sealed. All equipment, pans and oven are fully sterilized before use on vegan cakes. All the colourings, fondants and chocolate have been listed as vegan by the suppliers and are sourced carefully. The cake flavours are sponge, chocolate, ginger, salted caramel, coffee, chai tea, Earl Grey tea, carrot, lemon poppy seed, orange, banana and coconut. The frosting flavours are vegan cream cheese, caramel, vanilla, chocolate, raspberry, lemon and chocolate orange. They also can make vegan cupcakes (pictured). The cakes are strongly recommended by vegans who have eaten them. Cover Cardiff and the surrounding area. Bespoke celebration cakes and handmade chocolates for all occasions and diets. Vegan/dairy free a specialty. Run by a vegan, who is based in Denbigh. Bake to order and deliver locally. Chocolates can be posted anywhere. Also look out for her at various craft and food fairs in North Wales. Comments: Small family run business, based in Cardiff, specialising in creating bespoke homemade cakes and biscuits. They state on their website that they bake vegan cakes. They can deliver within a 20 mile radius, with delivery charged at £1 per mile. There is a minimum order for cupcakes of 6 (or 12 mini cupcakes). Comments: Cake maker who does bake vegan cakes, The uber chocolate vegan cake is nut free and the buttercream is a most indulgent almost mousse like chocolate joy. The vegan carrot cake is also a favourite with customers. Caaake are also sure they can find a tasty recipe for any particular cake flavour vegans have in mind. They always take precautions to ensure the vegan cakes are what they say they are; a specific vegan friendly icing is used and it is coloured with vegan, gm free, gluten free gel colours. Comments: Free from cakery serving Llanelli and surrounding areas. They offer local delivery or collection and the vegan options are gourmet cupcakes (boxes of 6 or 12), large layer cakes and mini layer cakes. They will also post out boxes of vegan chocolate brownie bombs and chocolate brownie gift boxes. In addition they attend produce markets; see their website for upcoming stalls. Cakes can be delivered in Llanelli and Swansea areas. Based in Mumbles, Swansea, they are willing to make vegan cupcakes if you order them.